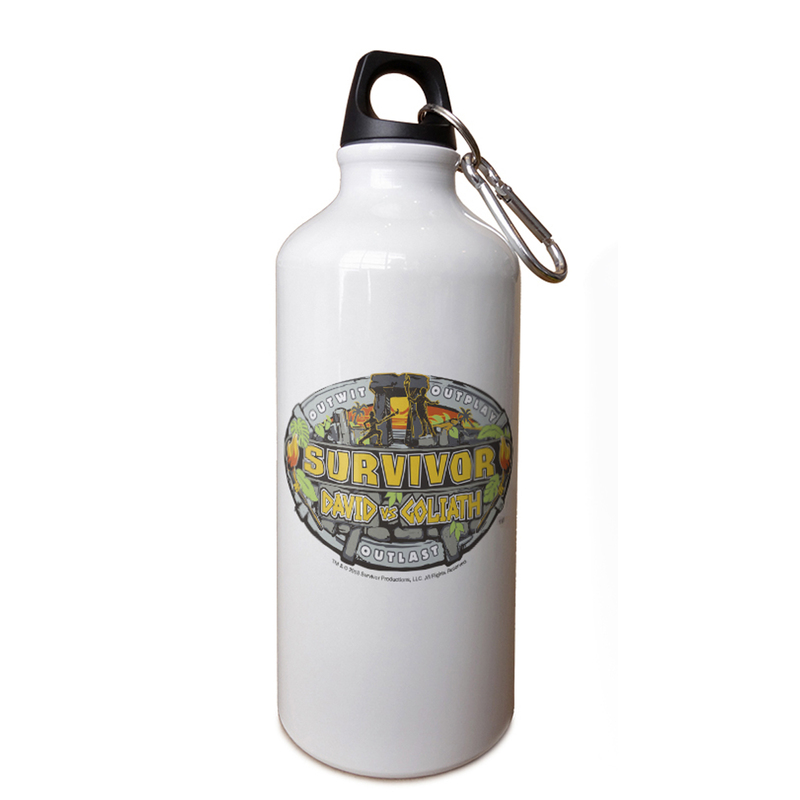 Get the Survivor 37 Logo Aluminum Water Bottole to kick off the new season of Survivor. 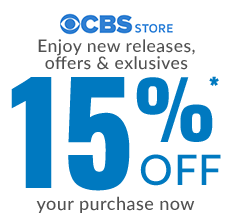 Survivor: David vs Goliath will have two sorted groups. The David's known as the underdogs and the Goliath's known as the favorites. Be ready with this 20oz water bottle, which is great for any fan of the show.